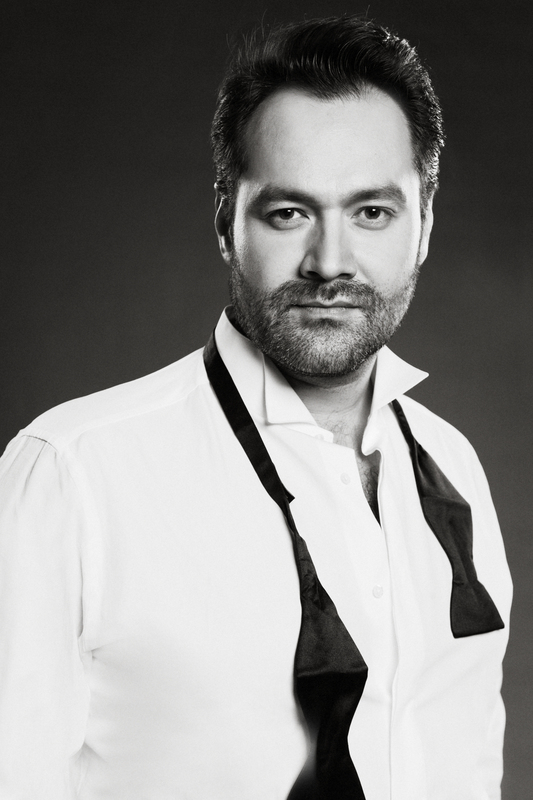 On March 29, Ildar Abdrazakov appears in Orenburg, Russia for an evening of works from the the bass and baritone repertoire in Orenburg Philharmonic Hall, accompanied by the Orenburg Chamber Orchestra under the baton of Constantin Orbelian. The program includes arias from Rachmaninov’s Aleko, Verdi’s Don Carlo and Attila, Gounod’s Faust, Offenbach’s Les Contes d’Hoffmann, Rossini’s Il barbiere di Siviglia, and Mozart’s Don Giovanni. Ildar will also perform Rimsky-Korsakov’s Viking Songfrom Sadko, a work that can also be found on his debut solo albumPower Players, which was released on Delos in winter 2014. The Orenburg Chamber Orchestra will punctuate Ildar’s performance with overtures from operas that include Glinka’s Ruslan and Lyudmila, Verdi’s La forza del destino, and Rossini’s Il barbiere di Siviglia. Find more information and tickets here.